A big move should be a great experience, like eating ice cream on a hot day. The best moving companies, like Master Movers, share a lot in common. They offer high-quality customer service, transparent pricing structures and other helpful extras guaranteed to put a smile on your face. Find out what to look for to make sure you hire the best and enjoy your next moving day! 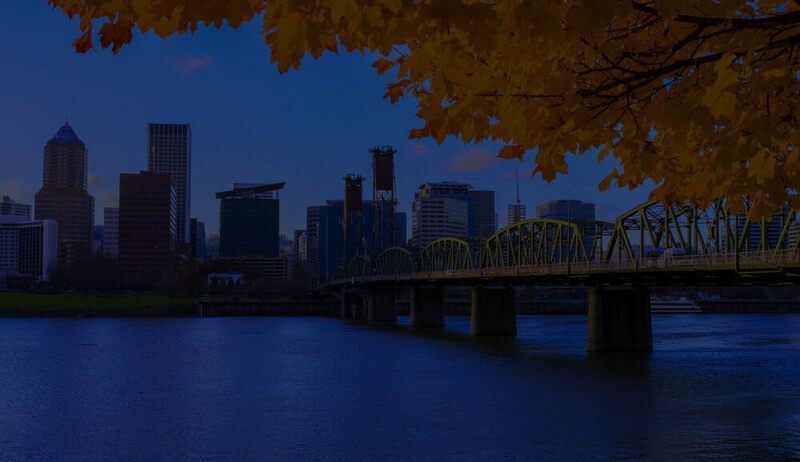 At Master Movers, since opening in 1992 we have worked hard to be the most trusted and most highly recommended moving company in the Portland, Oregon area and throughout the Northwest. We think we do pretty good at local, interstate, international and industrial moves, plus short- and long-term storage.  We are proud to say we maintain an A+ rating from the Better Business Bureau and earn heaps of praise from our customers. Whether you choose Master Movers or another company, be on the lookout for certain signs. The best moving companies typically share similar qualities. That’s good news for the roughly 35 million Americans who move each year to locations all across the country. What is ONE thing all the best moving companies have? Excellent customer service. Expect this from that initial call, to a complete and thorough estimate and culminating in moving your belongings safely and securely to a new home. Look for a moving company that responds quickly and thoroughly. You should always feel our friendly staff at Master Movers truly has your best interests at heart. We may not be the cheapest, but we always try to be the most affordable for the value you receive. Get as many estimates as you like and compare them. We believe in transparent pricing and have confidence we can match any deal. The best moving companies, like Master Movers, also clearly include the advertising of any discounts and publishing straight-forward prices. Remember, only a written estimate legally binds the moving company you’re working with. Always get things in writing and ask lots of questions to make sure everything is clearly stated and understood. Top moving companies, such as Master Movers, provide quote request forms on their websites. For those of you who are busy – this is a great option! Long distance moves are a little more involved. In cases of long distance moves, we like to come to your home and visually see everything you’re packing and moving, so we can ensure an accurate estimate. If you’re planning a long distance move, we’re happy to arrange an appointment time to meet at your home to provide a complete moving estimate. During this time, our moving experts can answer any questions you might have. In addition, this allows us to find out if you have any special requests such as painting or mirror crating, piano moving or storage needs. Just a reminder, we also offer a complete packing service for all or part of your move. Properly packing those fragile items or expensive electronic devices is a common request from our customers. 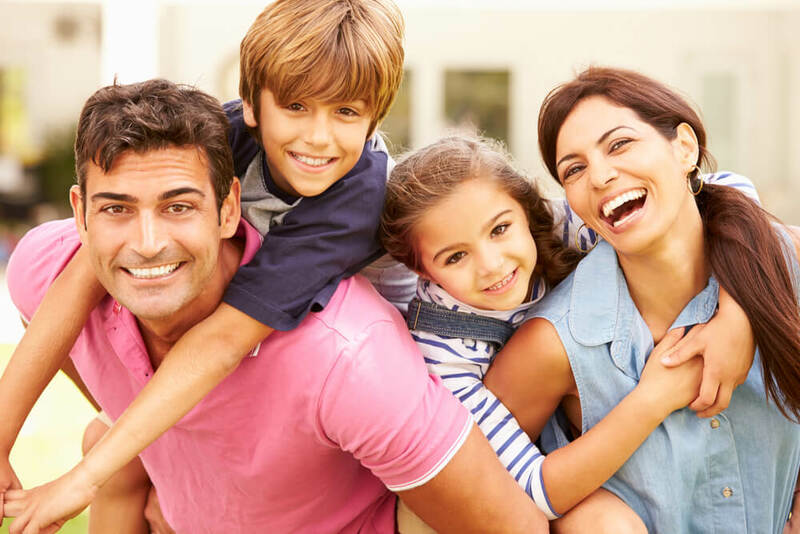 In addition to the FAQ section on our website, a search of the Master Movers blog page gives you lots of information about the moving process. For example, a search asking for a “Checklist” brings up several articles on checklists you can use to be fully prepared for your move – home or office. You’ll find this and much more on our easy to navigate website. Many moving companies offer specialty services, as well, to make your move easier, such as setting up your home theater or cleaning debris from your old home. Be sure to choose a mover open to meeting any specific needs you might have. Additionally, we at Master Movers are involved in our community. We support Abby’s Closet by picking up and dropping off hundreds of free prom dresses that are made available to high school students for no charge. We are also contributors to Move for Hunger and always ask our customers if they’d like to donate any unopened, non-perishable food items, which we then deliver free of charge. It’s important to always get a written estimate when you move. At Master Movers, our written estimate includes a full inventory of everything we plan to move for you. Go over this carefully to ensure each piece of furniture you want moved makes the list. Also check to make sure the list includes an approximate number of boxes being transported. Each moving project requires a certain amount of room on the truck. With larger moves this includes the number of trucks needed. Additionally, we calculate the number of team members and time required to make the move as smooth as possible. Master Movers, like other top-notch companies, insures all moves against damages for your peace of mind. We have dedicated staff members who will assist you to resolve any case of damaged or missing valuables. We process claims quickly through the coverage you choose with us. Additionally, check your home insurance for coverage you may have. We also offer climate-controlled storage in our warehouses. This includes a thorough inventory and safety sealing. This keeps all your valuables in their pre-storage condition and ready to be moved to your new location. Some of the other services we offer in our effort to be considered among the best moving companies are: help with moving large items in your home. For example, your couch, piano or pool table when you install new flooring. Master Movers will even pick up and deliver your new furniture from the local store. Hire the Best, Hire Master Movers for Your Next Move! Whether you move down the block or across the country, our professional movers will provide the expert, stress-free and trustworthy service you deserve. We always strive to be the best in each and every move — residential or commercial. Call us today for all of your moving needs!